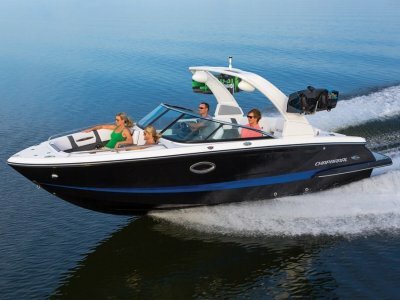 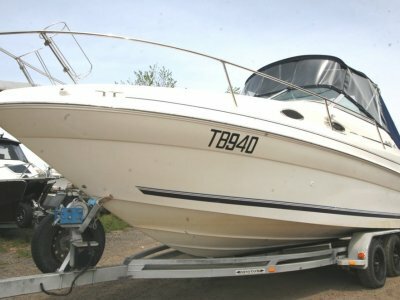 Chaparral 277 SSx, premium bowrider, just like its smaller 25 foot sibling, the new 277SSx rewrites the definition of 'premium' across all of the key important parameters; performance, handling, innovation, design, style, finish and wow factor. 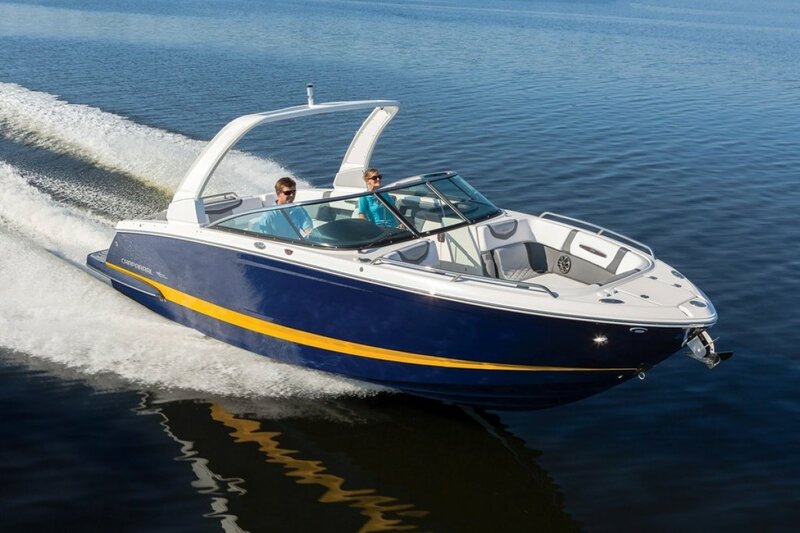 Built like all Chaparrals to be 'Salt Water Tough' the 277SSx is a boat for the ages, superbly built by second and third generation craftsmen whose life work can be seen in every aspect of this exciting new boat. 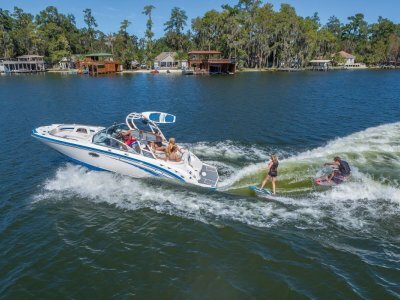 Hand stitched upholstery, advanced hull technology, highest grade materials and the most highly contented 27 foot bow rider on the market make the 277SSx a stand out.